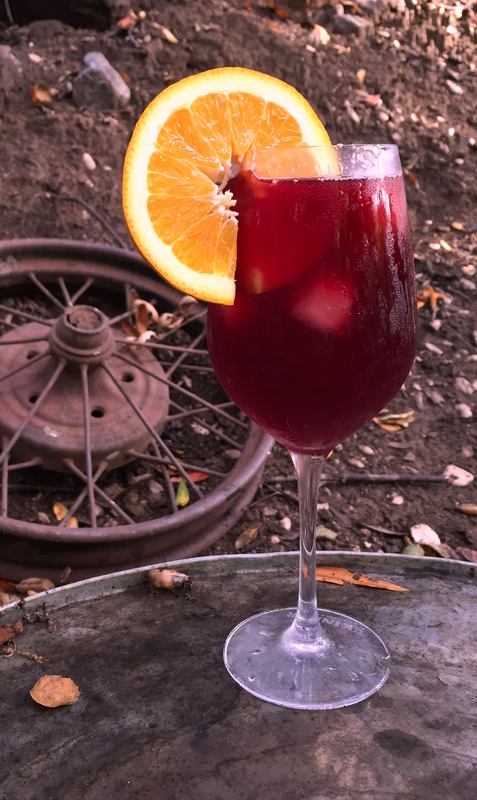 RECIPE: equal parts orange soda and red wine over ice. Fanta made in Mexico is the best orange soda in the world. Cabernet Sauvignon and Syrah are tannic enough to provide balance. YUM! I’ve also used 5-Alive Frozen Fruit Punch. I love Sangria! Also good, orange or citrus soda with beer. Yes! I think that’s called a Shandy. I do a half beer, half jamaica too; excellent.